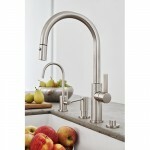 One of our favorite manufacturers, California Faucets, has added a new line of kitchen faucets. Since we can count on the consistent quality and customer service from California Faucets coupled with gorgeous Italian Design, we have faith that these kitchen faucets are going to be beautiful and hard working. 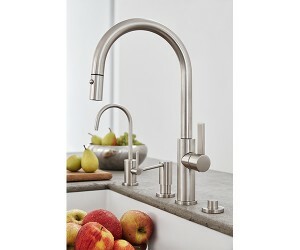 When you’re shopping in Santa Cruz, we have a GREAT selection of kitchen faucets.